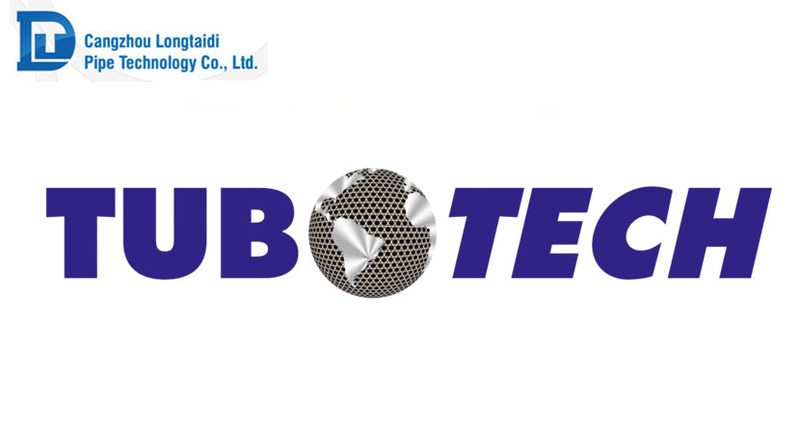 Pipeline System Pipe Technology Co., Ltd hereby sincerely invite you to visit our exhibition, Stand No: 405A, at the 9th TUBOTECH EXHIBITION 2017 which will be held from 3rd – 5th Oct, 2017. 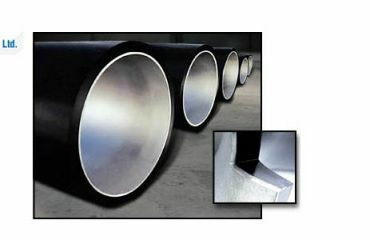 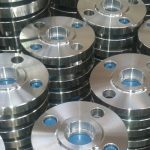 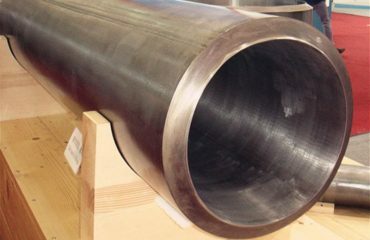 Pipeline System Pipe Technology is an international supplier of Pipe and Pipe Fittings. 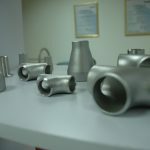 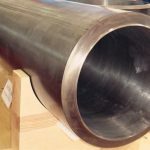 We will present you samples of our products with the most advanced technology, including Hot induction Bends , Mechanical Lined Pipe, Weld Overlay Pipe and Fittings.